Get Your Traffic Ticket Dismissed! INTER TRAFFIC SCHOOL offers you traffic School programs for ticket dismissal, insurance reduction points and fleet driver safety programs. This program is best suited for those who have received a traffic ticket and are willing to take traffic school so that the traffic ticket will not appear on their record, those that want to tower their insurance premiums, and those who need to take a driver safety course for their jobs. Once you complete your course, INTER TRAFFIC SCHOOL will immediately issue your certificate of completion, so you will be ready to take it the court. 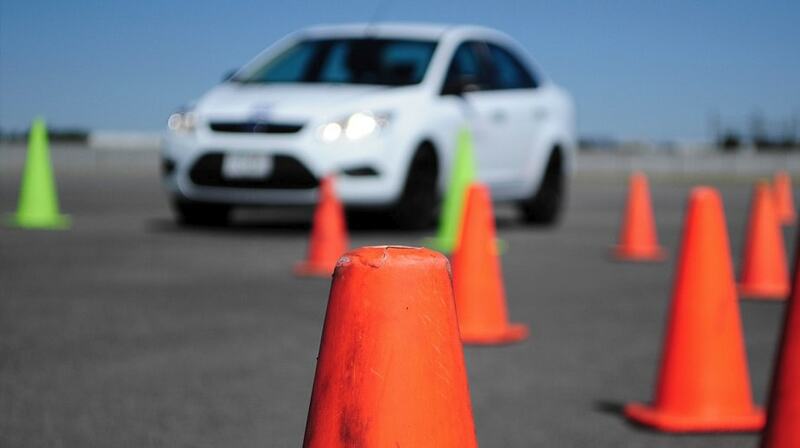 Our Traffic School course is approved by the court in the state of California.